I teach a wide range of students from 14 years old to 40+, in a similarly wide rage of musical styles. That said, I do specialize in working with singing actors–both singers who act and actors who sing. My students can be seen on Broadway, national tours, and cruise ships, as well as in many top regional theaters. 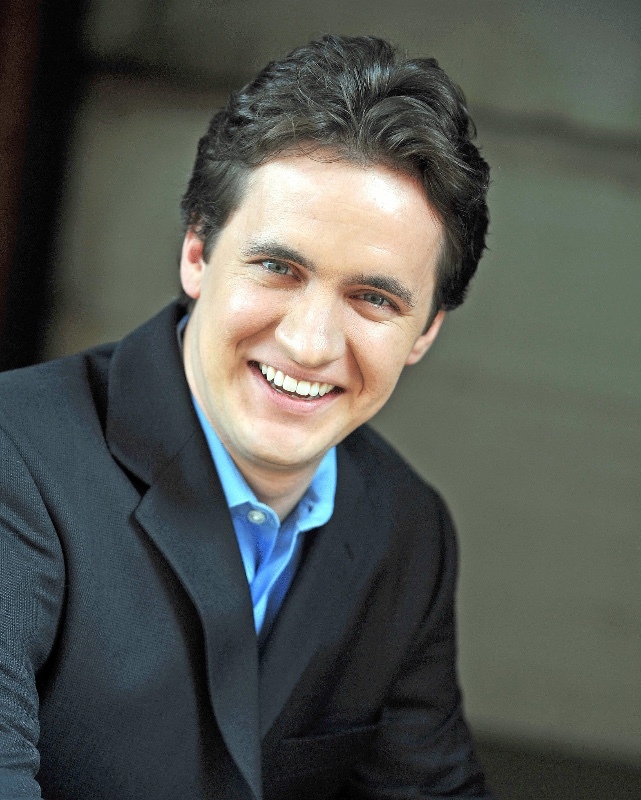 Baritone Benjamin Czarnota originated the role of Mr. Webb in the world premier of Ned Rorem's operatic setting of Our Town. Other notable roles include Guglielmo in Così fan tutte, Schaunard in La Bohème, and Count Almaviva in Le nozze di Figaro as well as roles in The Merry Widow, Susanna, Savitri, and Un Ballo in Maschera with companies such as Wichita Grand Opera, Cleveland Opera, Opera per tutti, Opera Circle Cleveland, The Janiec Opera Company, and the Indiana University Opera Theater. He was chosen by baritone Håkan Hagegård to perform the role of Anton Chekov in Dominick Argento's A Few Words about Chekov in music written for the singer. He has also appeared as baritone soloist in the Fauré Requiem, Puccini's Messa di Gloria, the Mozart Requiem, and Handel's Messiah. Music theater roles include the title role in Sweeney Todd, Marcus Lycus in A Funny Thing Happened on the Way to the Forum, Freddy in My Fair Lady, the Father in Children of Eden, Jesus Christ in Godspell, and Teen Angel in Grease. Styles taught: Classical, all decades of Music Theater, Rock, Pop, and more. It is simple enough for a passerby on the street to understand and practice, yet complex and thorough such that the most advanced singer would benefit from it.